She won an Academy Award for her role in Who's Afraid of Virginia Woolf? in 1966. She also won Tony Awards for her roles in A Thousand Clowns and Any Wednesday. She acted in local community groups as a teenager. She played a memorable role as a new teacher in Up the Down Staircase. She dated Gerry Mulligan from 1965 to 1976. 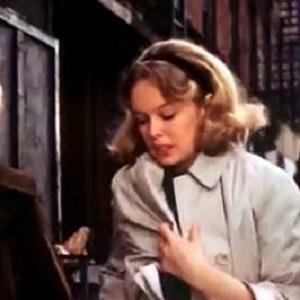 She costarred with George Segal in Who's Afraid of Virginia Woolf?